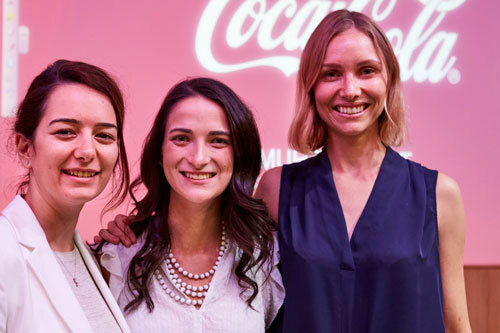 Kylie Poole is an EMBA student at Cass Business School, currently studying in the 19th intake, and is one of four Cass Coca-Cola Global Women's Leadership Scholars. She has 10 years’ industry experience working as a successful broker and account manager within interdealer financial markets. She manages a broad range of investment banking client relationships, and has had exposure to a range of asset classes including commodities, derivatives, and bonds. Kylie has a first class Economics degree from the University of Essex and won the McGraw Hill final year prize in 2006 after obtaining the highest graduating classification. 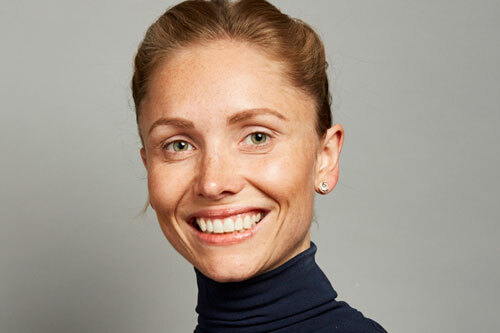 Kylie is passionate about the benefit to companies of supporting higher female participation at senior levels, and is excited to be part of the Cass Global Women’s Programme at inception. Can you tell us about your career to date? “I started as an operations junior at an interest rate swap trading house, and worked my way into the front office via the ICAP graduate training scheme. I’ve 10 years of financial trading experience, most of that spent as an interdealer broker in the commodities and derivatives space. The majority of our business used to be conducted via the phone but as markets have developed and matured, technology and data have grown into vital and central aspects of the future of financial markets. “Working within sales is exciting and dynamic but you’re often executing upon decided strategic direction, rather than shaping it. I’m interested in the reasoning and decision processes made at the core of a business, and I’d like to give myself the tools and confidence to become more involved in those types of originating decisions. How are you finding your MBA? How do you apply what you have learned in your day job? Have you had any particular female role models or mentors in your career so far? Kylie recently wrote for the MBA blog about here experience of studying at Cass. Read more here.